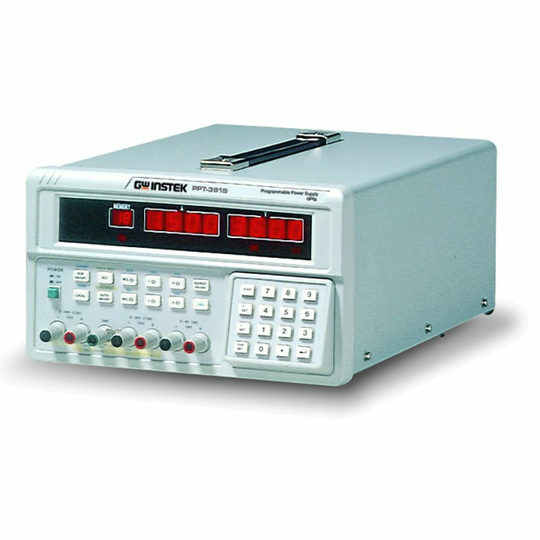 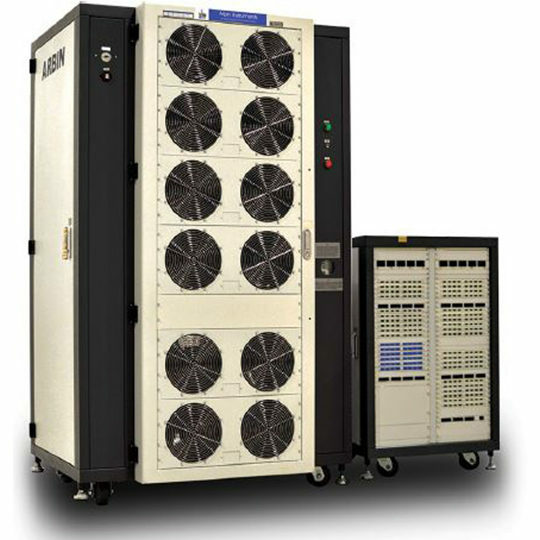 Each FBTS unit has programmable electronic modules for charge/discharge control, and options for mass flow control, temperature measurement and/or control, pressure monitoring, and a host of safety features. 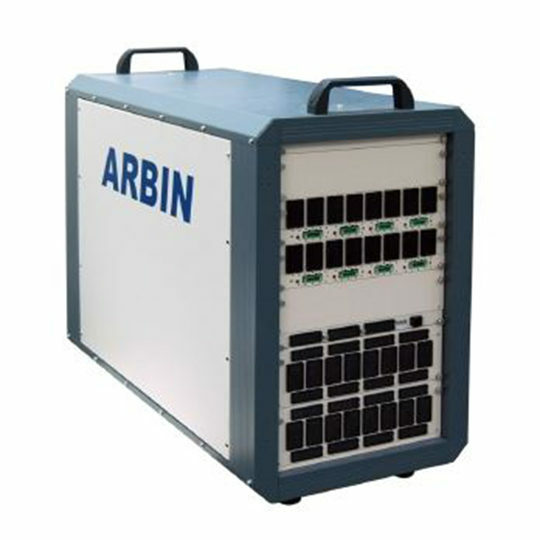 Additionally, the design engineers at Arbin are able to customize your FBTS to control or interact with a variety of external hardware. 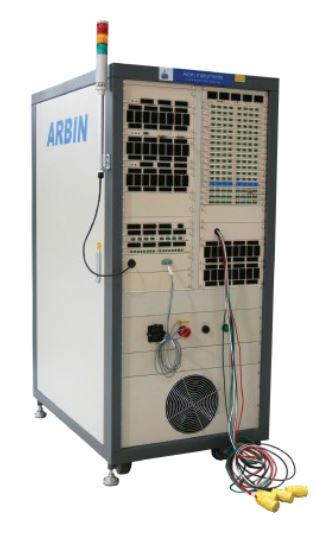 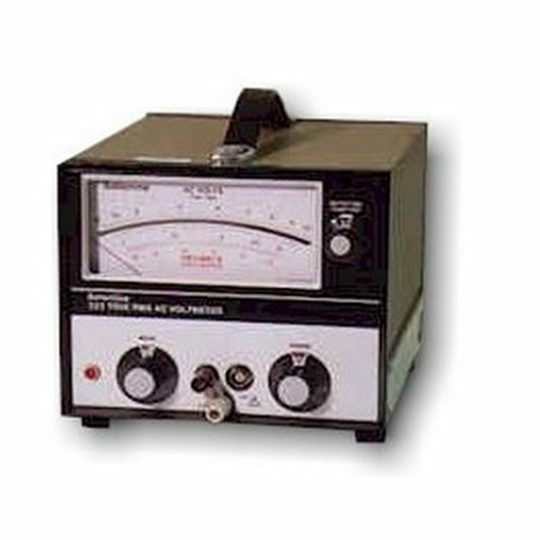 With products ranging from small-scale research testing up to high-powered industrial applications, Arbin’s engineers will work with customers to identify the ideal system specifications for every application. 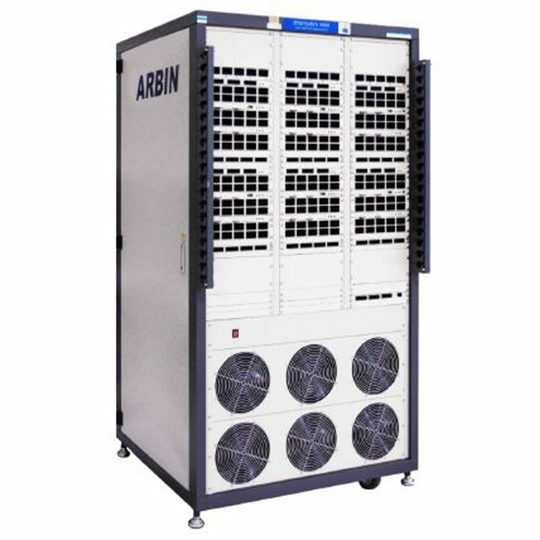 Clients in many of the world’s top research and industrial organizations have recognized Arbin’s FBTS as the system capable of meeting the challenges of any flow battery application.